Are you currently searching for a highly recommended Enfield builder to carry out a loft conversion or a home extension? Look no further than Firtree Builders – an established company offering expert services to domestic customers in Enfield and beyond. Give us a call on 07957 574 604 or 0800 270 7764 to speak to us about your project today. 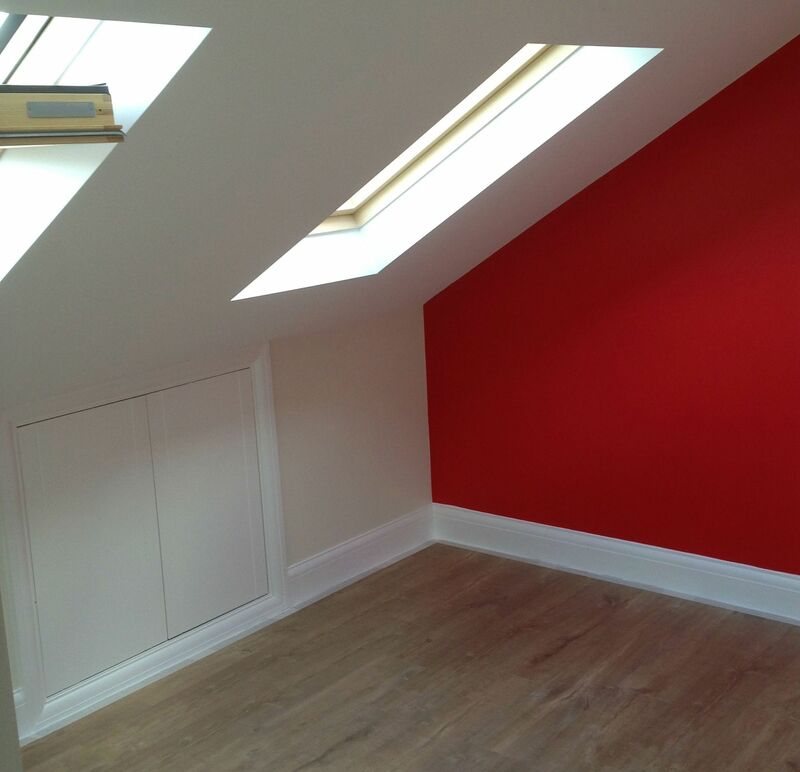 Here at Firtree Builders, we have a wealth of industry knowledge and many years of accumulated experience with loft conversions and home extensions. 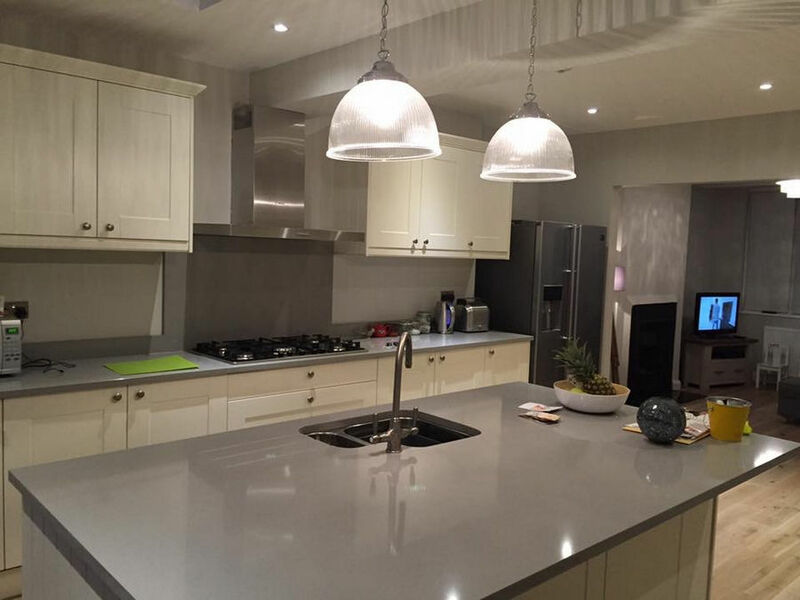 No other builder in Enfield can compete with our skills and the customer service we offer. The level of finish we provide truly sets us apart from our competition. We are one of the few builder Enfield companies to offer a quotation service that is completely free of charge. You really have nothing to lose by giving us a call today to arrange this – a team member will visit your property at a suitable time and offer you a written quotation based on the findings. Should the price not be suitable for any reason, you can simply decline it – there are no strings attached and no obligation to commit at this stage. Firtree Builders do not engage in aggressive sales tactics or hidden fees. A lot of homeowners aren’t even aware of how much potential space their property might have hidden. It’s common to use a loft area as a storage space for suitcases, seasonal decorations and the like. If that sounds like you, you might actually be missing out on a way to efficiently expand on what’s already there. 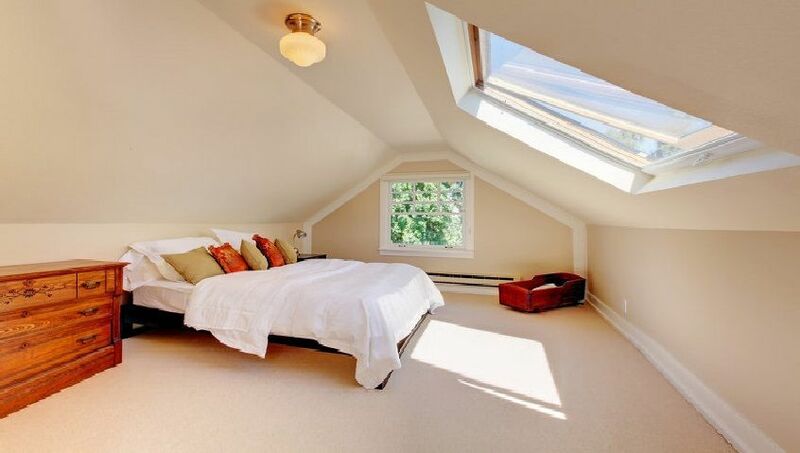 Our builder in Enfield will be able to design a custom loft conversion that is guaranteed to add significant value to your property. The price you will end up paying for a loft conversion is minor when you consider how much you’ll be able to make if you ever decide to sell. Here at Firtree Builders, we have created two bedrooms and a new shower room into a loft space that was previously just sitting there. 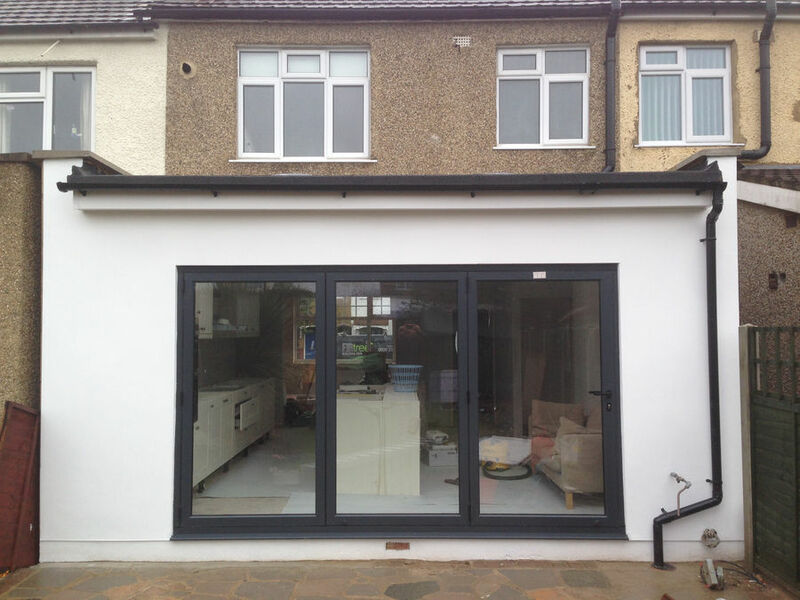 A home extension is a very popular way of solving the issue of lacking space and our Enfield builder has lots of previous experience with this type of construction. If you feel like you desperately need additional space, why not get in touch with us to discuss a potential extension in more detail? Everyone knows that the costs involved with moving to another property can be staggering. This is especially true with a young family and can easily run into the tens of thousands. Firtree Builders can offer a home extension design that is very well thought out giving you an opportunity to invest in your existing property and save the hassle of finding somewhere new. We only use the highest quality source materials during our construction processes which will blend in effortlessly with what’s already there regardless of whether your home is traditional, classic or modern. 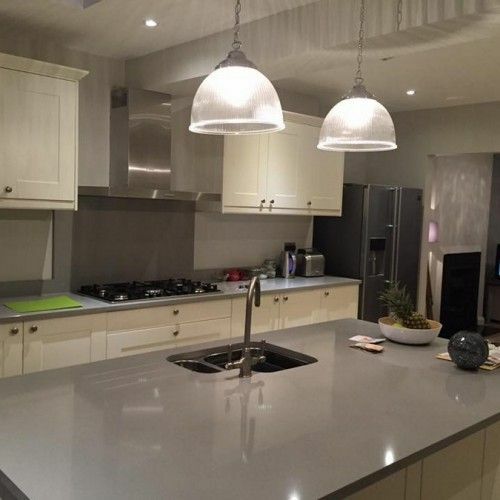 When hiring an Enfield builder, you simply can’t do better than Firtree Builders. We would encourage you to check out our gallery to see exactly what we’re capable of. You can rest assured knowing that our service is comprehensive and our team of experts will be happy to answer any questions you might develop while the work is ongoing. 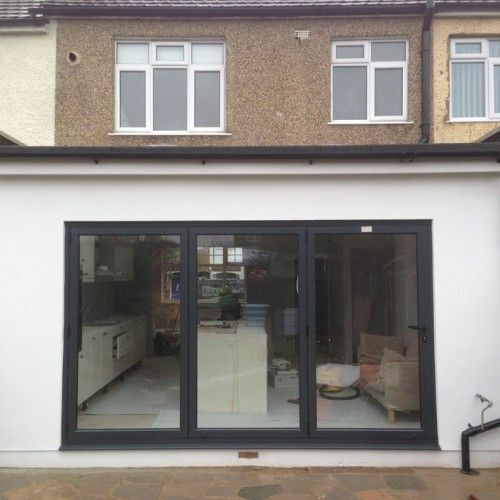 Don’t hesitate to contact our Enfield builder as soon as possible to get your new project started. Our opening hours are from 8 AM to 6 PM, Monday through Saturday – you can call us on 07957 574 604 or 0800 270 7764 to speak to a team member. If you’d prefer to send your enquiry via e-mail, we can be reached at info@firtreebuild.co.uk.